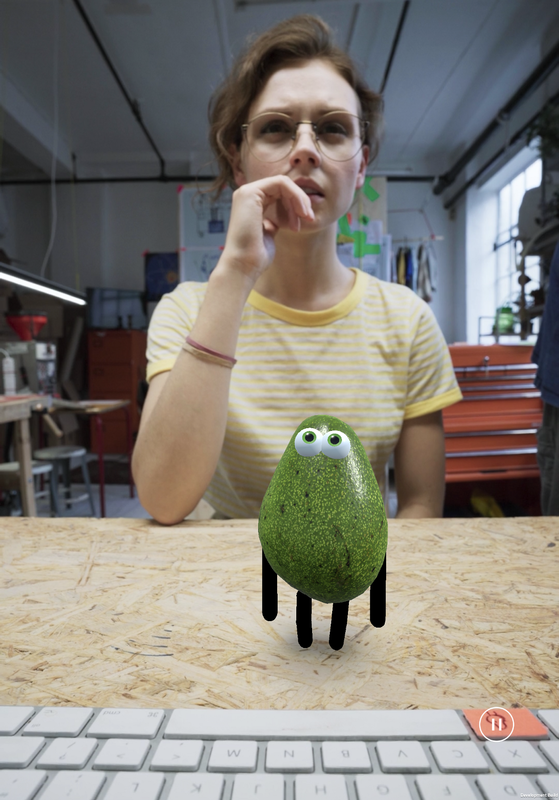 Part two of a four-part series in which a new game about an avocado and a young inventor sketches out new ideas for both television and videogames. Part one looks at mobile interactions and lean-in, lean-out. This is part two, unpicking the broader context of platforms and formats. Part three explores the new grammar of television and games. Part four summarises an optimistic narrative for tech and format invention. We are in another Golden Age of Television, or so we are repeatedly told. Indeed, perhaps TV can now legitimately seen as the primary creative force in mainstream visual entertainment, more so than film. From Breaking Bad to Killing Eve, The Wire to The Crown, critical acclaim is matched by numbers, either in terms of audience or production budget. There is also a lot of dross, it is fair to say, with the on-demand platform model requiring a constant flow of material, auto-starting the next episode in 10 seconds ad infinitum. But Golden Age it probably is. Yet a Golden Age described in terms of titles, a golden braid running from Sopranos to Succession, as powerful as these narratives may be, actually misses the point. Viewed this way, the Golden Age rhetoric omits the invention in format itself, at least not in the sense familiar to those who have grown up with the internet, or ‘tech’ as we might call it now. There, we have endless invention in interactive formats over the last two decades, from disks to apps, from VR to AR, e-books to Wikipedia to podcasts, from smartphones to watches to speakers to credit cards, from Chromecast to Spotify to Netflix to Alexa, and as of last week, Google’s Stadia, and this week, Apple’s new TV+ and Arcade. And in videogames, format advances have often been fused to new forms of narrative too, at least in the form of world-creation and interaction mode, from Grand Theft Auto to The Sims, Pokémon Go to cosplay, No Man’s Sky to Candy Crush, Minecraft to Roblox, Firewatch to Fortnite. 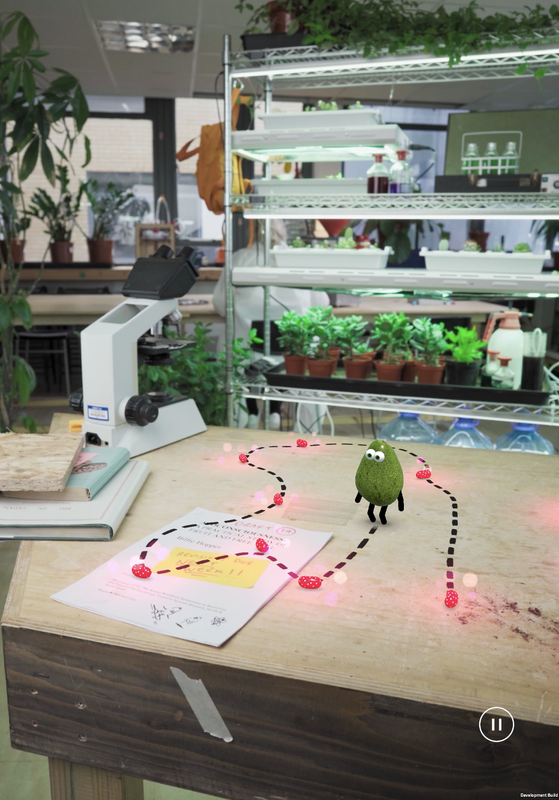 The recent V&A show Design/Play/Disrupt, as with Stockholm’s Tekniska Museet’s Play Beyond Play or Melbourne’s ACMI’s exemplary work in this area, revealed the range of artistry in games alone. Describing this as innovation is a little like believing that an inventive thing to do with blueberry pie is to eat five blueberry pies in one go, and we all know how that ends. 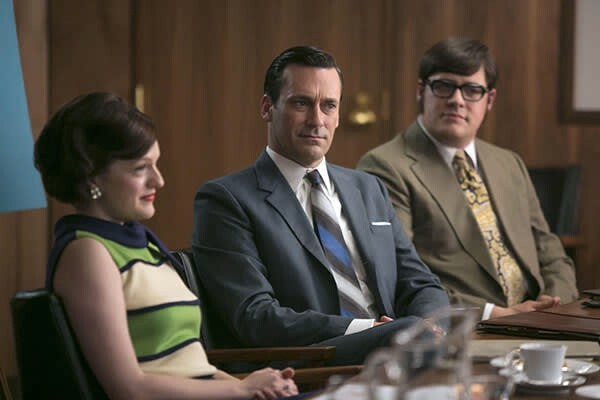 The format invention is not really in the shows themselves — the content, if we must use that word — but in the ‘platform plays’ that they are distributed via: Netflix, Amazon Prime, HBO, YouTube, Apple TV, or associated ‘sub-domains’, like Amazon’s Twitch (which came close to a billion hours watched in January 2019 alone) and no doubt Google’s new Stadia. The cultural impact of these platforms far outweighs the shows themselves, no matter how much attention a new season of Game of Thrones might muster. The medium is the message indeed. 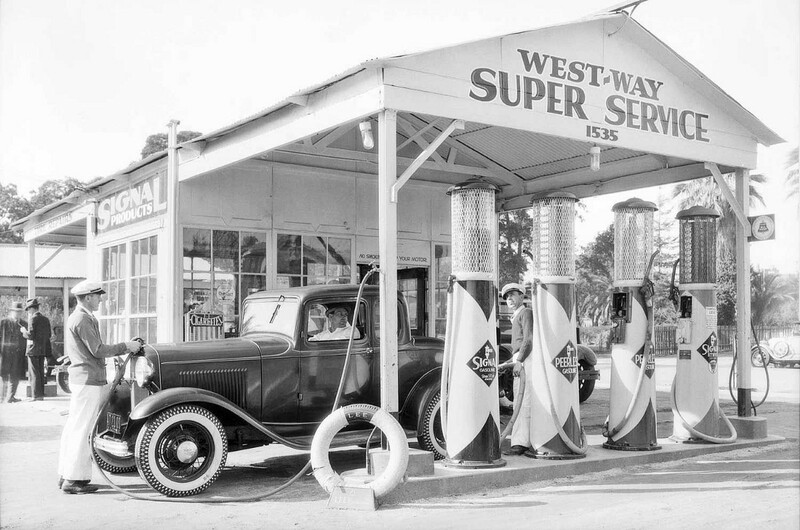 Although the conversation is dominated by the shows, the Golden Age is really pinned upon an infrastructure-building programme, perhaps just as Frank Lloyd Wright saw that the humble gas station of 1932 was “the agent of decentralization”, about to unlock the idea of suburban America. It’s not the Buick, but the service station. It’s not The Crown, but Netflix itself. 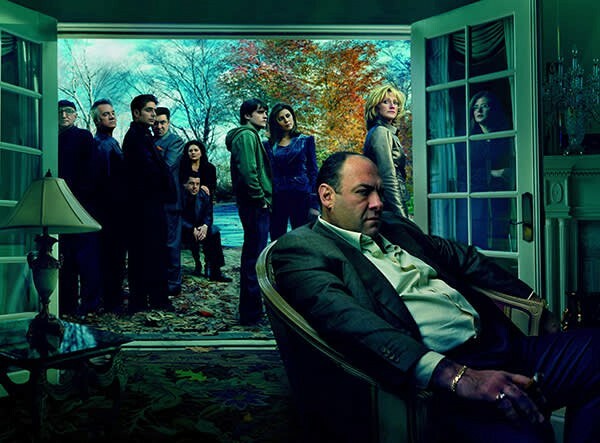 And yet, there was a time, on the hinge between the precursors of this golden age — West Wing, Sopranos etc — and its true eventual flowering, that some shows played with invention within the content itself. Lost emerged in 2005 as something of a media phenomenon. Perhaps for a couple of seasons, it was the binge-du-jour, transforming attention into vast amounts of discussion and discourse. It was not a great show, clearly, and can be largely forgotten. Yet what I found interesting was not the characters or story, which were either hackneyed or annoyingly self-consciously oblique, but the format invention. Lost became one of the first shows where you can imagine a URL obliquely embedded in the middle of it, a universe unfolding across several media. The show’s producers artfully deployed the internet as a broader canvas for their narrative, busting the story and its universe out of its 32" flatscreen 4:3 constraints. 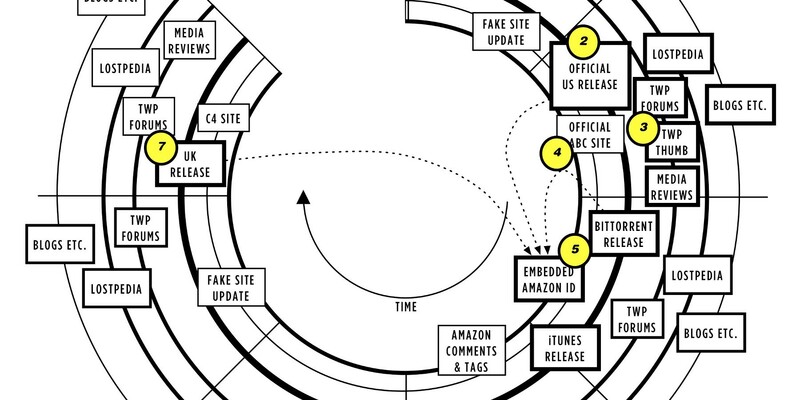 They clearly delighted in deploying in-camera ‘Easter eggs’ and hooks, which they could then lash to Amazon’s databases, fake airline websites, Myspace. 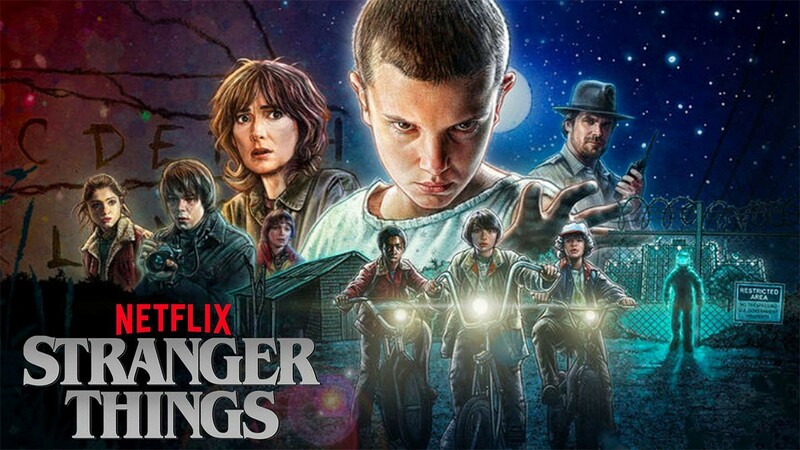 It was far more inventive than any aspect of the story, yet bound up intrinsically within the form of a TV show re-thought for the first generation to have grown up with the mainstream internet. Amazon Prime’s X-Ray feature indicates, a decade on, where we half-suspected this might all get to, a trajectory almost glimpsed by the ‘ripples’ strategies that my team at the BBC at the time created. Here, a TV show is convincingly submerged in the internet. It is not an innovation in interaction within a narrative, à la Avo, but in interaction around a narrative. Entirely new forms such as these, based on different interactions in and around narrative, are suggested, or hinted at perhaps, with Avo. Yet Playdeo have, for now, focused on making the content, the object, rather than the platform, the container (as opposed to a clear precursor, BERG’s Little Printer, which was more of a platform play.) Nor have they worried too much about creating other chunks of content elsewhere on the internet, akin to Lost, and there appears to be little interest in platform plays thus far. 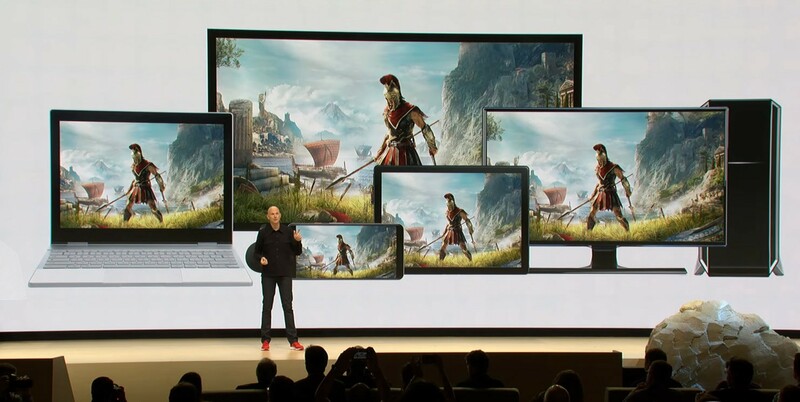 For that, we need to briefly look at Google’s Stadia. This, in a fundamentally different way to Avo, also feels like a true fusion of video and video games, with Google’s YouTube as both the substrate that it sits within, and arguably the ultimate, or ulterior, destination. Stadia is Google’s attempt to Maginot Line the entire console industry, an end run around Sony, Microsoft and Nintendo, obviating consoles altogether by using Google’s vast distributed compute infrastructure, as a kind of offset chip-set. As technically impressive as that is, more interesting is the ability to merge videogames and video, even if it is in the spirit of Prime’s X-Ray (around) more than Avo (within) at least initially. There are several key features Stadia will be running here, such as the ability to talk directly to AI and Search via the Assistant button on Google’s bespoke controller, or to segue directly from watching a YouTube trailer for a game to playing a game at that point, via a single click. Or the ability to broadcast the game back to YouTube, or to share a particular point within a game with others. This is true format innovation by Google, well beyond anything we saw in Apple’s Arcade announcement thus far. Apple, playing it safe as usual, and essentially a hardware company that, deep down, struggles with software, is focusing instead on the content play, looking to fund and develop new games — as they will also do with TV, catching up with Netflix, Prime and YouTube — and simply provide a smooth platform for consumption. It will work, no doubt, but it is less interesting than Google, a company that has the dynamics of the internet in its DNA. This blurring of forms reveals a McLuhan-esque dance from one medium to another, before a hybrid emerges. Yet as The Verge notes, from Google’s p-o-v, this could really be about “the future of YouTube, not gaming”. So back to the avocado, and more directly to the future of gaming experience itself, perhaps, outside of the platform-plays now transforming both TV and games. Part one looks at mobile interactions and lean-in, lean-out. This was part two, unpicking the broader context of platforms and formats. Next, part three explores the new grammar of television and games. Finally, part four summarises an optimistic narrative for tech and format invention.